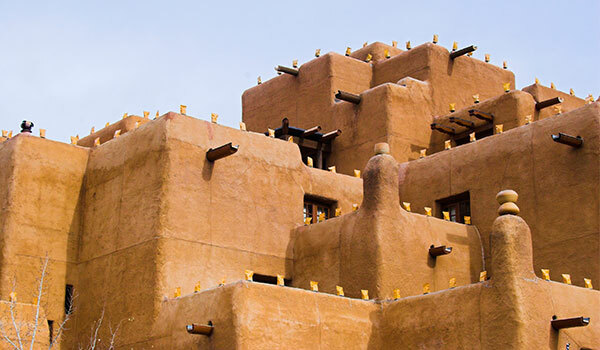 Surrounded by towering desert mountains, cultural sights and monuments, rivers and sprawling back-country trails, Santa Fe is a celebration of the southwest. Home to one of the most vibrant arts communities in the country, it's made its name as a top destination, where travelers can browse brilliant galleries and immerse themselves in a thriving modern art scene. 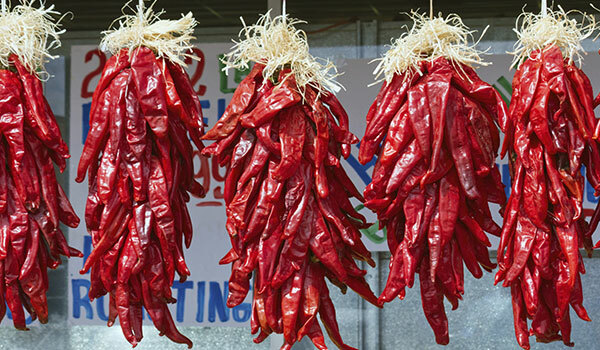 Stroll through the Guadalupe District and visit the Design Center and Sanbusco Market, set out for a day on the slopes at Ski Santa Fe, or witness the soulful dances and time-honored ceremonies of some of the area's beautifully enriching Native American pueblos. A beautiful place to dine, shop, browse art galleries and people watch, the Plaza is the historic centerpiece of downtown Santa Fe. 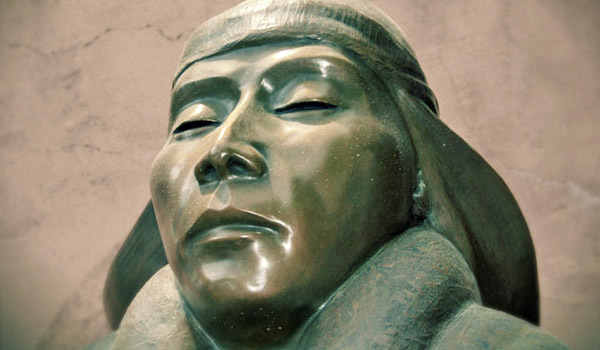 Browse some of the greatest collections of Native American art and artifacts, folk art and Spanish colonial art in one place. Hit the ski trails in the beautiful mountains high above the city of Santa Fe. 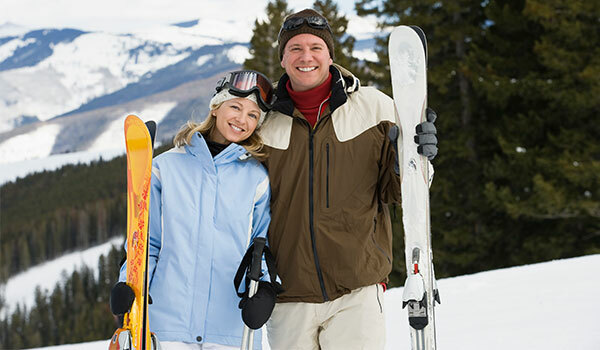 Get out and enjoy scenic slopes for skiers and snowboarders of all levels. Uncover rare finds at this annual market showcasing Native American pottery, jewelry, textile weavings and beadwork. 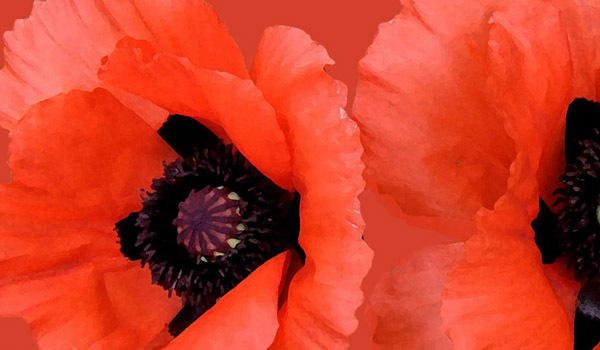 From innovative abstractions to her iconic flower, Georgia O'Keeffe's works continue to inspire wonder at this Santa Fe museum. 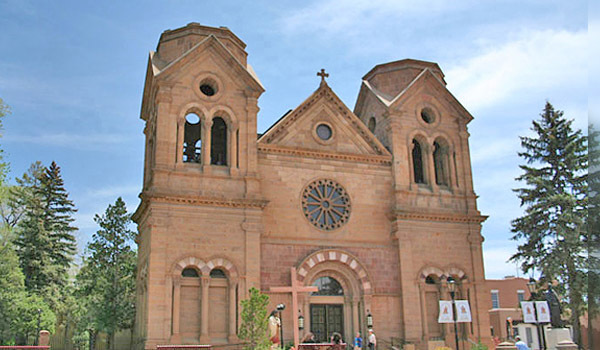 Find out what makes Santa Fe one of the most vibrant cities in the southwest, from quaint shops to countless historic sights.